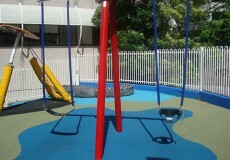 The George Gregan Foundation playground at the Royal Children’s Hospital, Brisbane was officially opened in September 2008. 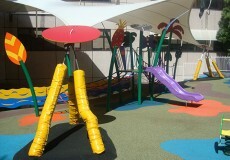 The playground included wonderful life like sculptures of animals including two five metre crocodiles called ‘Sweetheart’. 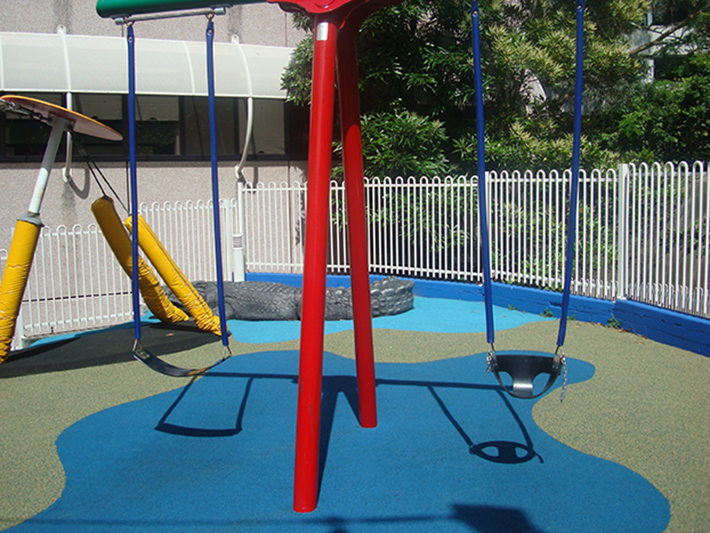 Brightly coloured swings, slides and interactive equipment are designed to delight and entertain not only the kids in hospital, but also their siblings and other visitors. This playground was a scaled down version of the original plans due to the fact that the Royal Children’s Hospital Brisbane was scheduled to close. 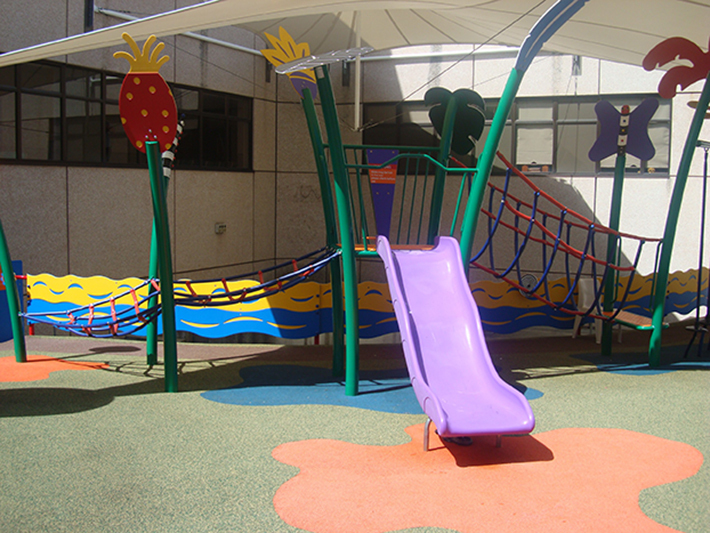 The Royal Children’s Hospital was officially closed in November 2014, and with it the George Gregan Foundation playground. 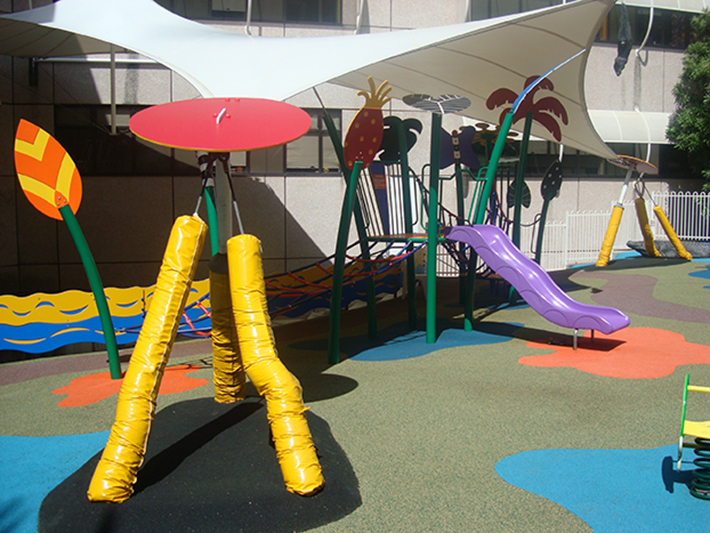 Many of the wonderful sculptures, including the two crocodiles were transferred to the Lady Cilento Children’s Hospital playground.